If you have a fun find, send us a shout-out by clicking on the Contact Us tab above. Oh my cat, are we ever excited about today's Fun Find! Thanks to the folks over at Animal Shelter Volunteer Life, we learned about these Trayfe Mousies, and just had to have one! They're only $5 and can be bought from several stores online. We're getting ours from Oy Toys cuz we love the store's name! "Trayfe" (or "traif") is yiddish for "not kosher". Our humans don't eat trayf...but we kittehs LOVE batting it around! 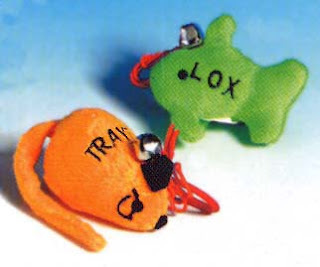 Mommy cuts off the string and bell on these kinds of toys, so we won't choke on it. 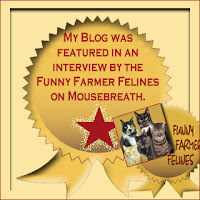 We're featured on the Funny Farmer Felines' column on mousebreath.com today! WOOT! Be sure to check it out! WOW! Mousies amd Mousebreath! I can't wait to read your interview! Thanks for being our guests today. We had lots of fun doing the interview. Jan's too cheap to buy us any mouseies, but Sam eats them anyway. sigh! Thanks Miz Jan!! It was FUN! We just read the interview, well done! Maxi-pad? LOL! Uh....Okay, we won't go there. Glad you don't get that nickname very often! Those mousies look very tempting, btw! Hi Guys! 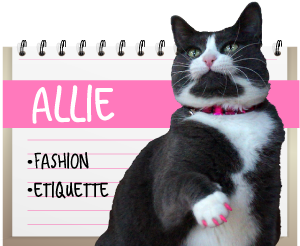 We REALLY enjoyed reading the interview on Mousebreath! Very cool! those mice are soooooooooooo cute!!!! Aren't they, like, the COOLEST mousies EVER??? We'll go over to read your interview. OOh it gets better - Lox is smoked salmon. YUM! Heading over to Mousebreath ….. this will be GOOD!!!! WOOT is right on the Mouthbreath feature! YAY! The little toys are cute too and good on your Mom for removing strings and bells....we have our sneaky ways of removing them ourselves and that can be MIGHTY dangerous!! Happy FRRRRIDAY! 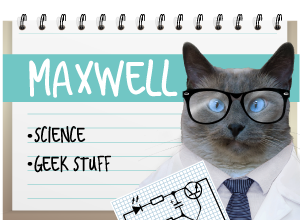 FaRADaY: *waves paw madly* Happy Fuurrriday to you too Sammy! These look like awesomely cool toys! I just read your interview - it was as much fun as I thought it would be! We went over to see your interview and it is GREAT!!! Ooo we're off to see your interview!! Nice toys! 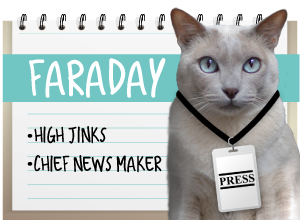 wasThey is furry wonderful, but so was your interview! Mes LOVED to reads about yous on MouseBreath! Me loves yous guys even more than before! Loved your innerview! Jewish smousies! What will they think of next. Think they'll mind if I order one? Dem's great mousies for sure! We loved your interview, it was fantastic!